The month of May was very positive for Ram. With help from Jeep, Ram was one of the biggest reasons for Chrysler execs to be driving into work with smiles on their faces. Thanks to Ram sales, Chrysler as a whole posted one of their best May sales in years. 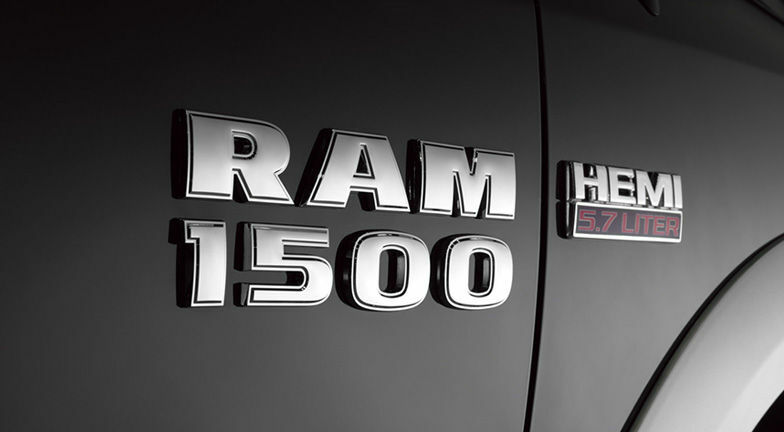 The full gain that Chrysler posted was a 17% increase thanks to Ram Trucks. On its own, Ram sales were up by 19%. That number is the truck-maker’s best May sales since 2005. Heavy-duty truck sales were also up by 34% for the month. “Our Jeep sport-utility vehicles and Ram pickups continued to do well in May as our dealers reported brisk May sales over five weekends and the Memorial Day holiday,” said Reid Bigland, Head of US Sales for Chrysler, in a statement. 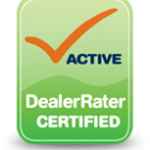 For more information on Ram trucks, contact us at Bayside Chrysler Jeep Dodge. Make sure to like us on Facebook and to follow us on Twitter for more monthly sales and auto news. Ram is Commercial Truck Season for Ram! Take a look at some of the great deals you can take advantage of!